Welcome home to this beautifully updated 3 bedroom halfplex. The vaulted ceilings and open concept make this home feel spacious. The kitchen boasts granite countertops, a large island and stainless steel appliances. An ideal location, just steps from the greenbelt, close to schools (a short walk on the greenbelt to Korematsu! 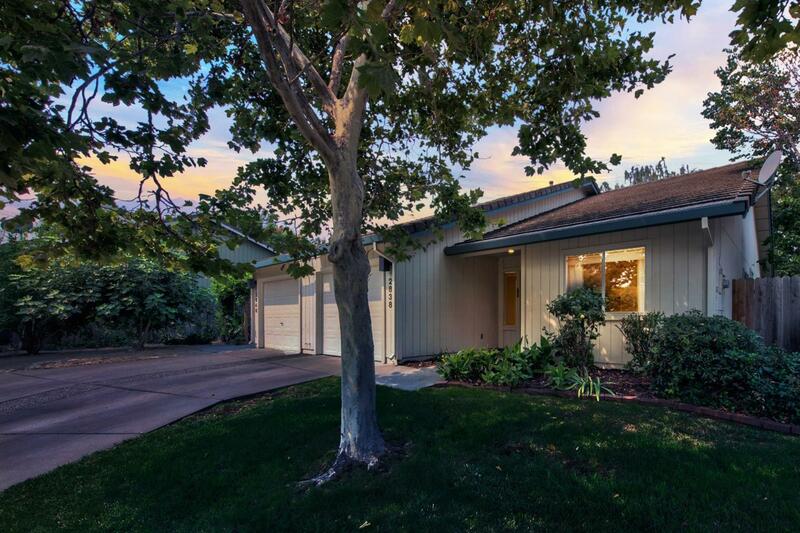 ), parks and easy access to downtown Davis, UCD and freeway. With fresh paint inside, this home is move-in ready and perfect for an investor or as a place to call home!